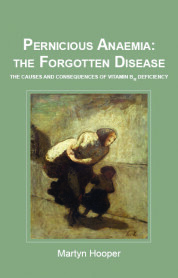 Based on responses to his earlier books – Pernicious Anaemia: the forgotten disease, and Living with Pernicious Anaemia – and on the daily enquiries and cries for help that come to the Pernicious Anaemia Society, Society-founder Martyn Hooper brings together the essential knowledge that sufferers and their families and friends need to understand, and withstand, vitamin B12 deficiency and pernicious anaemia. Martyn discusses the many uncertainties and difficulties associated with the condition, what these may mean for sufferers, the huge variations in individual experience, and how to live as fully as possible despite having the condition. Ending on a positive note, he looks to future developments and the changes they may bring. 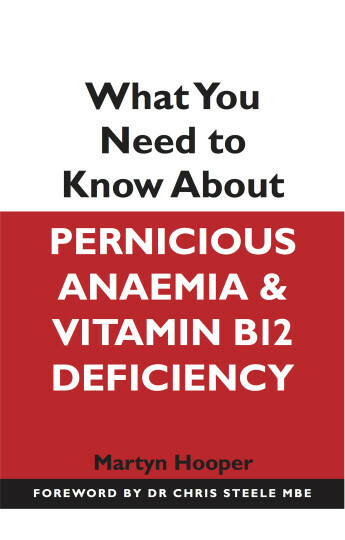 1: Blood, anaemia, pernicious anaemia and vitamin B12 deficiency; 2: Causes of vitamin B12 deficiency; 3: Problems in diagnosing vitamin B12 deficiency; 4: Problems in diagnosing pernicious anaemia; 5: Problems with the treatment of pernicious anaemia; 6: Pernicious anaemia, cancer, neurology and psychiatry (including screening for B12 deficiency); 7: Living with pernicious anaemia; 8: Current trends and future developments. 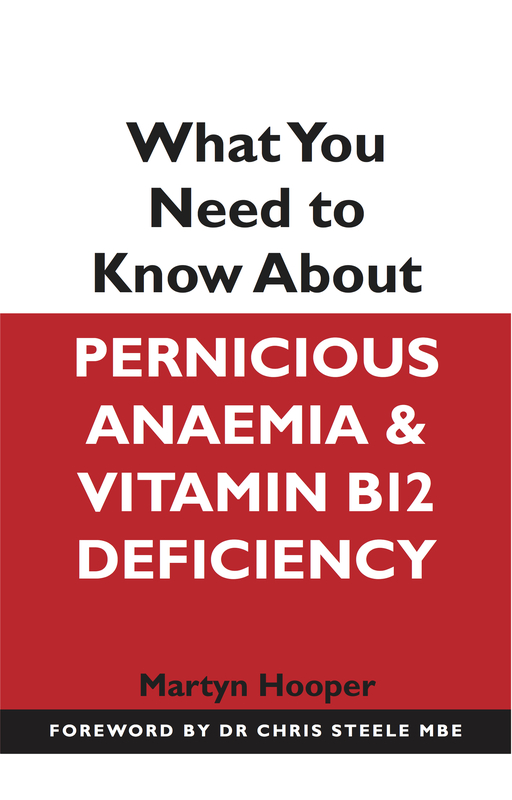 Appendices: Martyn’s story; Symptoms of vitamin B12 deficiency; Tests for full blood count; Solicitors briefed on pernicious anaemia; Deaths from pernicious anaemia. Martyn Hooper founded the Pernicious Anaemia Society to provide a forum for sufferers from the condition, having battled with the effects of vitamin B-12 deficiency for many years without a diagnosis. 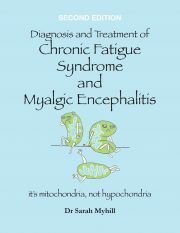 He found he had tapped into a massive hidden problem and has been campaigning for better diagnosis, treatment and recognition of the condition ever since. To write this latest book he has drawn on the experience of the Society’s 7000+ members together with classic and current research findings, responses to his earlier. 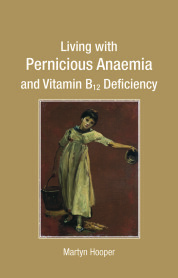 Martyn Hooper founded the Pernicious Anaemia Society after being forced to give up full time work as a lecturer in Further Education owing to the long term effects of undiagnosed pernicious anaemia and vitamin B12 deficiency. He now runs the Society full time, and campaigns for improvements in diagnosis and treatment of these conditions.